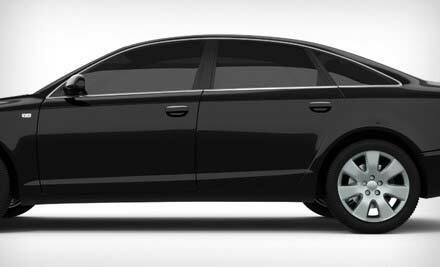 For quality glass products and professional services, choose American Auto Glass. Our highly-skilled team of glass technicians are experts in all types of glass services including auto glass replacement, windshield repair, residential glass installation, home window replacement and installation and all types of commercial glass services. 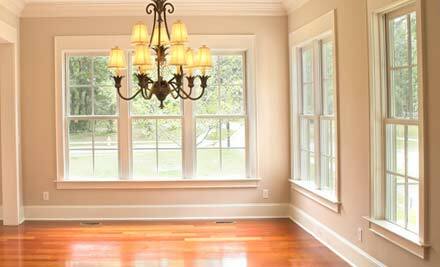 We repair and replace glass in Indianapolis, Fort Wayne, South Bend and surrounding areas in middle Indiana. 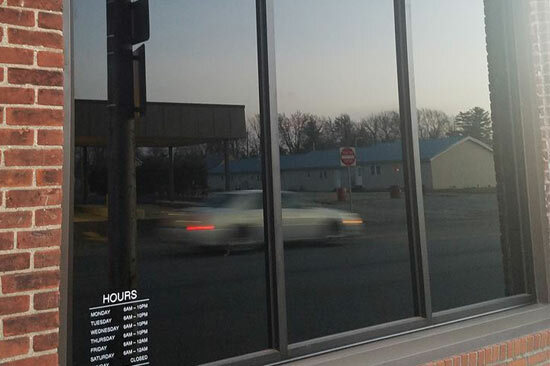 Insulated windows, mirrors and glass shower doors, call American Auto Glass LLC when you're looking for glass products or services for your home in Indiana. 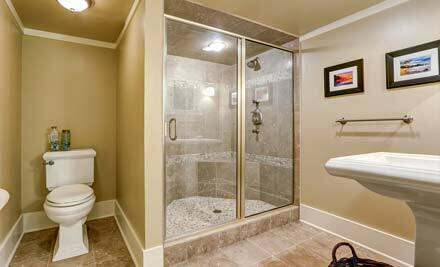 We can assist you if you need glass for your home remodeling project. American Auto Glass LLC is more than just an auto glass company. 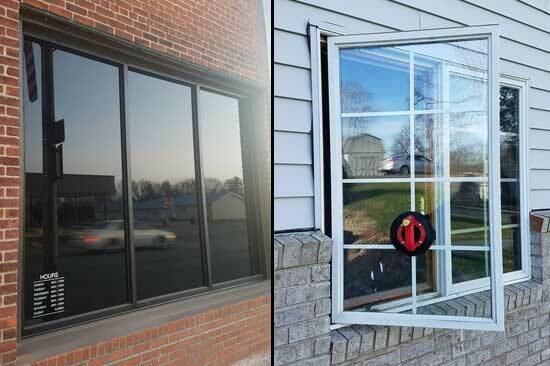 We can also install windows and glass doors with aluminum framing for businesses and commercial spaces in central Indiana. A damaged windshield puts you and your family's safety at risk. 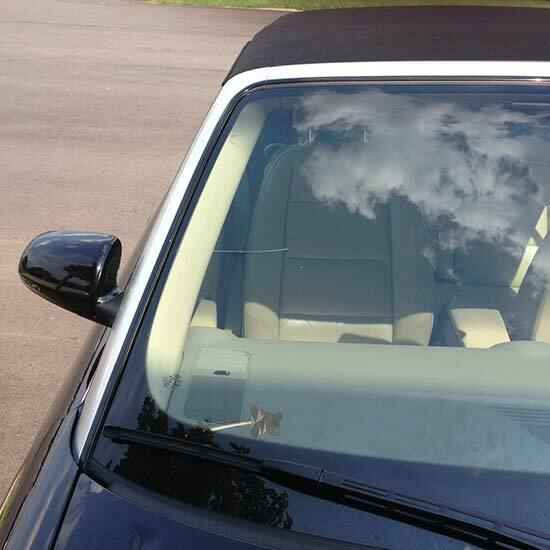 Replacing your damaged windshield with your safety in mind is the #1 priority for us here at American Auto Glass LLC. 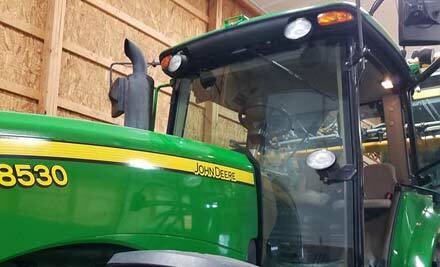 Call us today for mobile windshield replacement services to all of middle Indiana. Windshield chip damage is a natural hazard of driving. 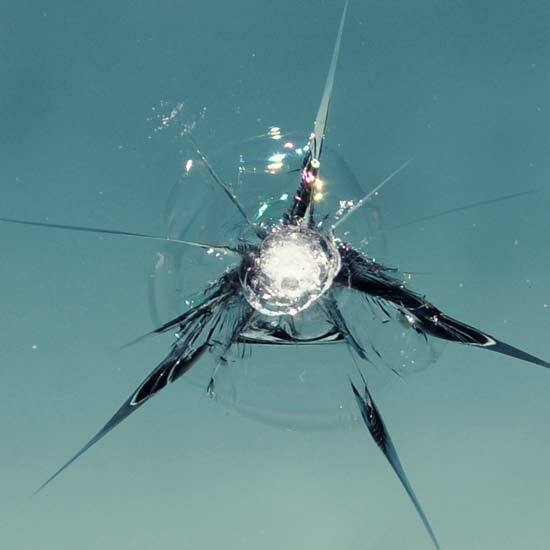 Rock chips if not taken care of right away can turn into an expensive windshield replacement. Don't let this happen to you, call American Auto Glass LLC today for mobile windshield repair services to all of middle Indiana. 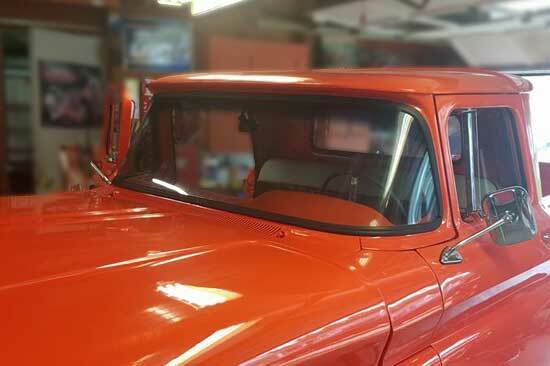 Since 2010, American Auto Glass LLC has been providing complete mobile auto glass repair & replacement for all size, types, makes & models of vehicles including farm equipment, semi-trucks, and much more. We travel up to 100 miles from our location in Macy, IN. We're proud to announce that we have the best possible rating with the Better Business Bureau for a professional glass shop in Macy, IN. Watch as we replace a windshield for a Mandalay 40E RV. We also replace for all types of RVs.